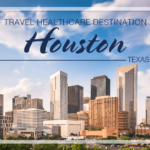 Healthcare travelers who accept an assignment in Columbus, Ohio will be happy to learn they’ll have plenty of things to see and do during their off-time. In fact, USA Today called it one of America’s most underrated cities, noting its thriving food scene with big-name chefs, parks, cultural attractions and unique urban trails. 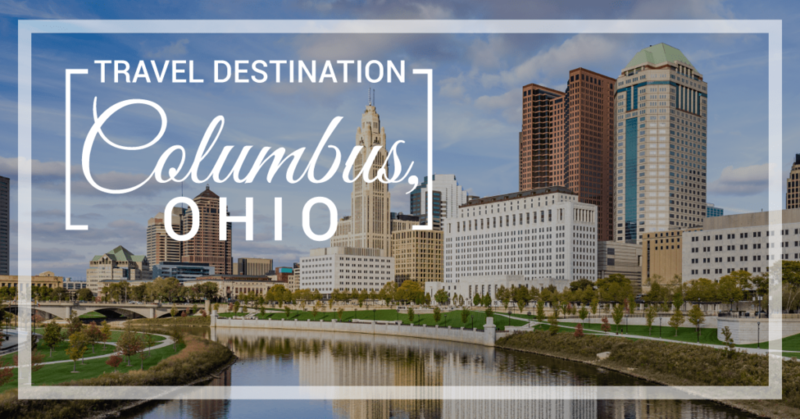 If you’re offered a travel allied job in Columbus, don’t miss out on the chance to explore its many delights. German Village is a historic neighborhood located downtown, highlighting the city’s rich German heritage. In its early days, around one-third of the population of Columbus had immigrated here from Germany. Sip your morning coffee here at places like Das Kaffee Haus and enjoy lunch in the afternoon sunshine at Hofbrauhaus Columbus, modeled after Munich’s famous over 400-year-old Hofbräuhaus. For a sampling of some of its best eateries, Columbus Food Adventures offers food tours. In between dining, there are art galleries and unique shops to explore. The top spot for culture lovers in this city is the Short North Arts District, sometimes referred to as the Art and Soul of Columbus thanks to its vibrant, bold public art. It’s ideal for gallery-hopping, especially on Gallery Hop Saturday when thousands are drawn to High Street to enjoy the new gallery exhibitions and street performers, including singers, saxophonists, improvisational dance troupes as well as special events, food and drink. There are dozens of galleries and non-traditional exhibit spaces too. No matter when you’re here, it’s a fun place to stroll – after all that art browsing you can visit Brothers Drake Meadery to learn how mead is made, take a tour of the facility and enjoy a tasting. One of the oldest and largest public markets in Central Ohio, North Market is nearly 150 years old and is open on weekends from June through October. Ohio farmers bring their fresh-picked produce and local entrepreneurs sell handmade items, jewelry, vintage goods, fine arts and more. You’ll also find ethnic cuisine, prepared foods, fresh flowers, beer and wine. Live music and special events are frequently hosted as well. Coffee and brew enthusiasts will appreciate the opportunity to follow the urban trails here. The Columbus Coffee Trail includes many of the city’s favorite coffee shops, like Fox in the Snow Café, Roosevelt Coffee House and Mission Coffee Co. Pick up a card at one of the participating shops, visit four or more and you’ll get it stamped. The stamped card can then be taking to the Arena District Visitor Center where it can be redeemed for a free Columbus coffee t-shirt. Columbus is home to many unique breweries that can be found scattered throughout the city too. By experiencing the Columbus Ale Trail, you’ll be able to sample some of the best of its booming craft beer scene, with more than half of the 40 or so breweries here opened in just the last five years. You can grab a free copy of the latest Columbus Trail book at any of the participating breweries like Zaftig Brewing Co., Pretentious Barrel House and Pigskin Brew Co., to earn beer swag like an Ale Trail glass, key chain and pennant. Built in 1928, the historic Ohio Theatre offers a wide array of performances throughout the year in a gorgeous Spanish-Baroque building with an opulent interior that includes a magnificent 21-foot-high chandelier. Be sure to check the theater’s schedule before heading to your allied travel assignment to find out which theatrical events, orchestra or dance performances will be hosted while you’re here. 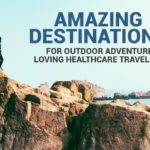 Taking an allied travel assignment in Columbus is a fantastic opportunity to explore what truly is one of the country’s most underrated destinations.